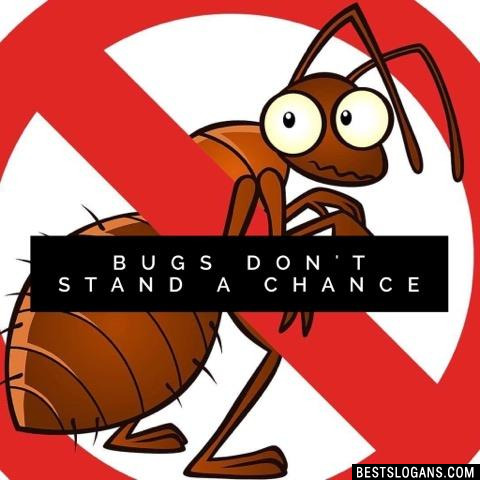 Cockroaches are known to carry 33 types of bacteria, 6 parasitic worms and trigger asthma attacks. 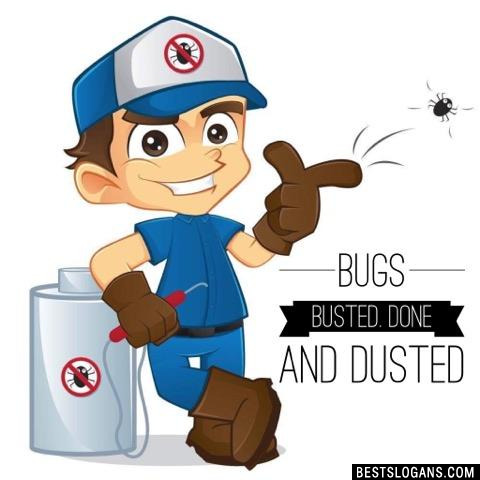 Bed bugs prefer to hide in cracks and crevices during the daytime and come out to feed on the host's blood at night, usually while the host is sleeping. In perfect conditions, a nest of mice can deposit 18,000 droppings and produce 2,500 heirs in a six-month period. 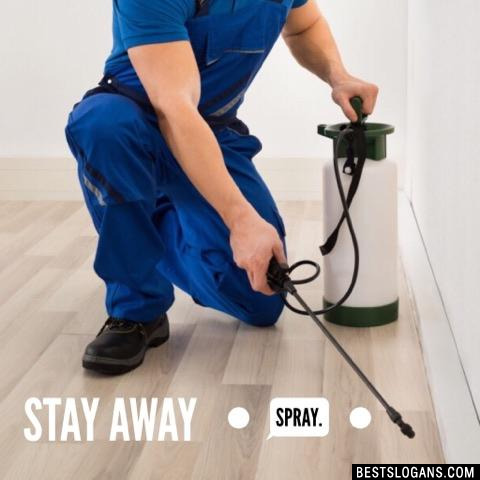 Cockroaches can run up to three miles in an hour, which means they can spread germs and bacteria throughout a home very quickly. 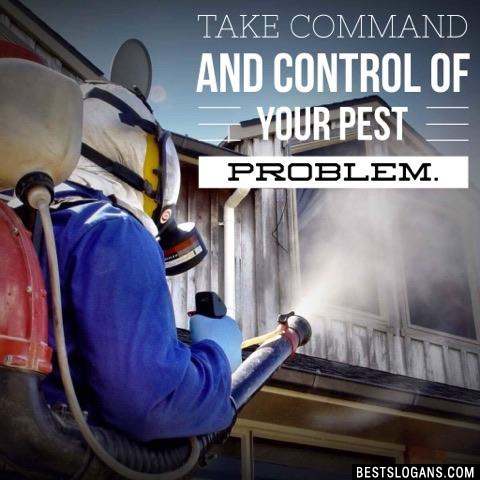 Take Command And Control Of Your Pest Problem. 7 Prevent 'em or Kill 'em. We Don't Care Which. 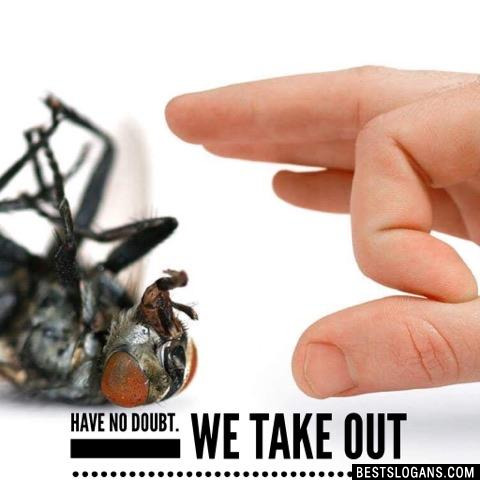 11 Bug Out with the Best! 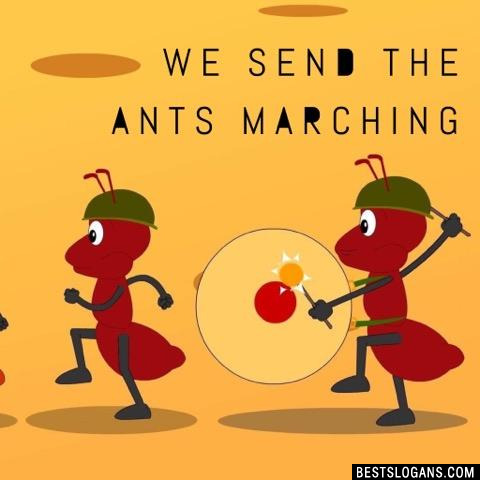 20 Bug Command and Carry On! 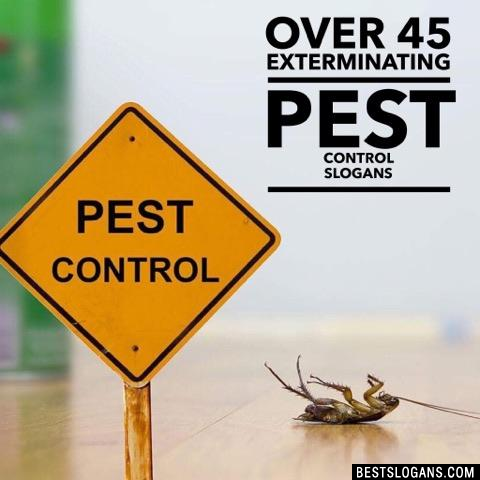 Can you think of a good Pest Control Slogans we're missing? Or come up with a clever one of your own. Please share below.